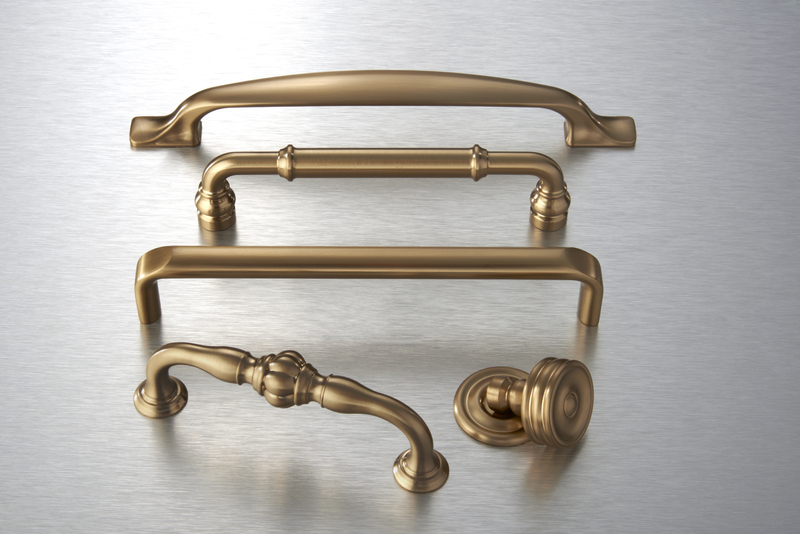 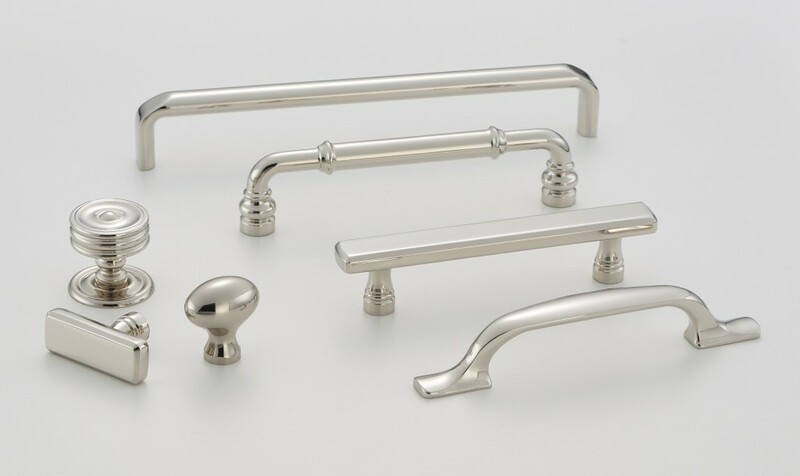 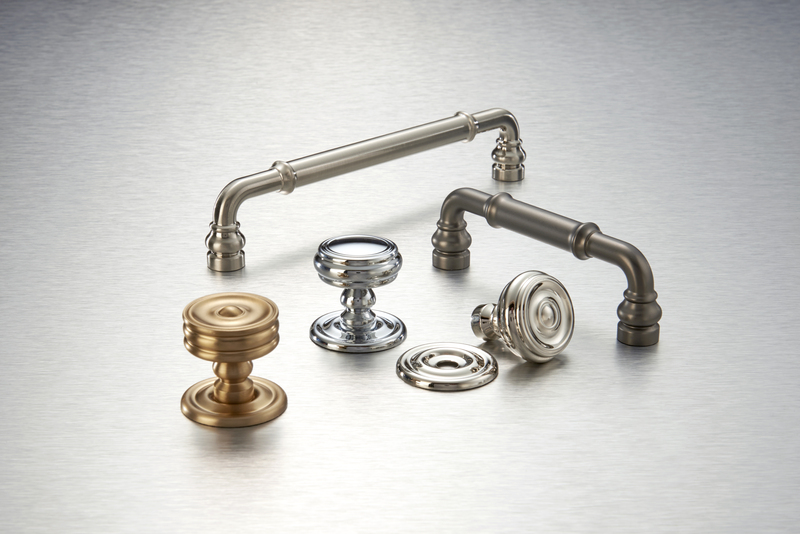 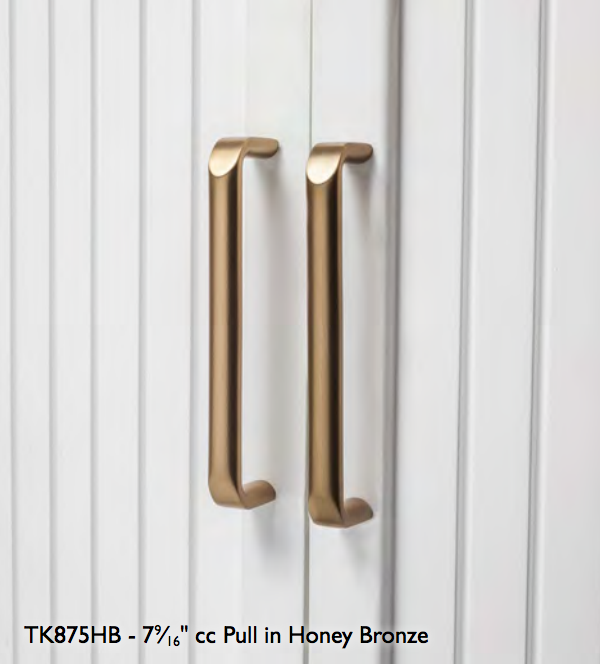 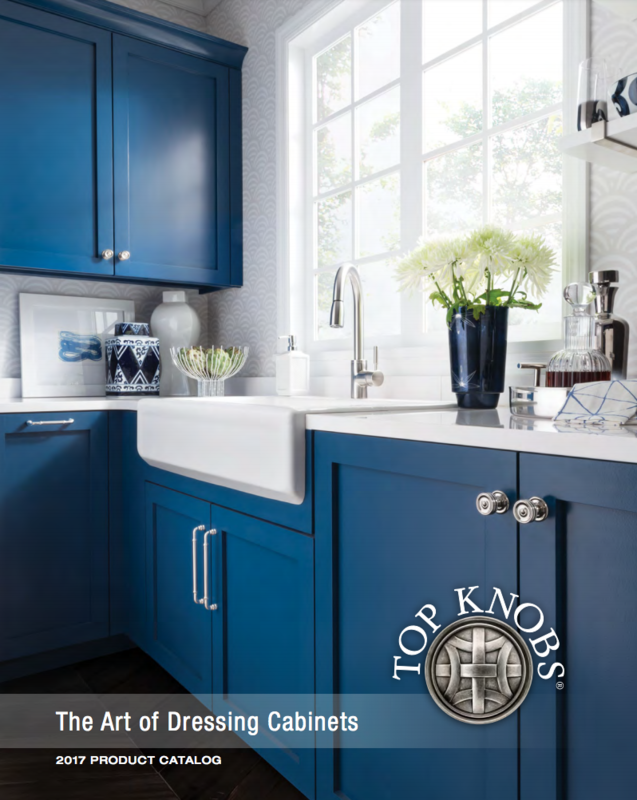 Inspired by the designs found in mid-century modern neighborhoods across the United States, Top Knobs introduces the Lynwood Collection of decorative hardware. 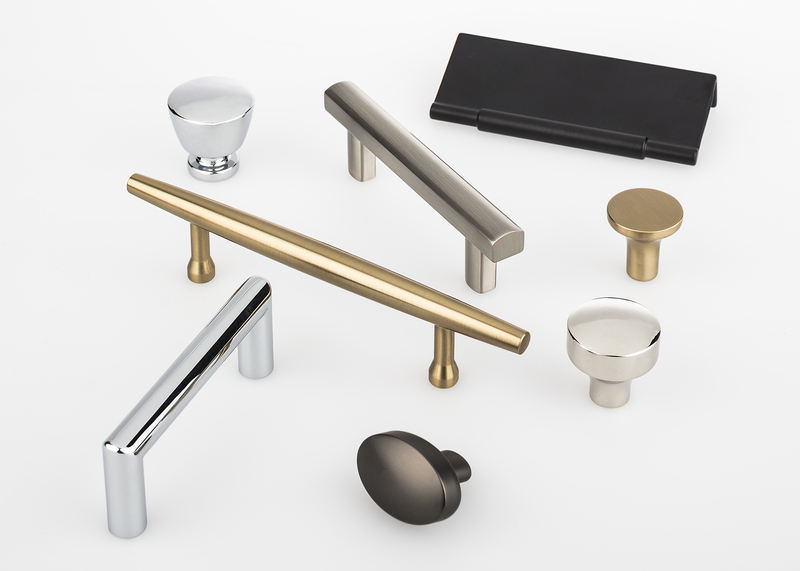 This collection of knobs, pulls, cup pulls, and backplates mimics the minimalistic shapes found in furniture and architectural styles from the mid 1930s to the mid 1960s. Mid-century minimalism at its finest, the Lynwood Collection includes 306 pieces in seven series. 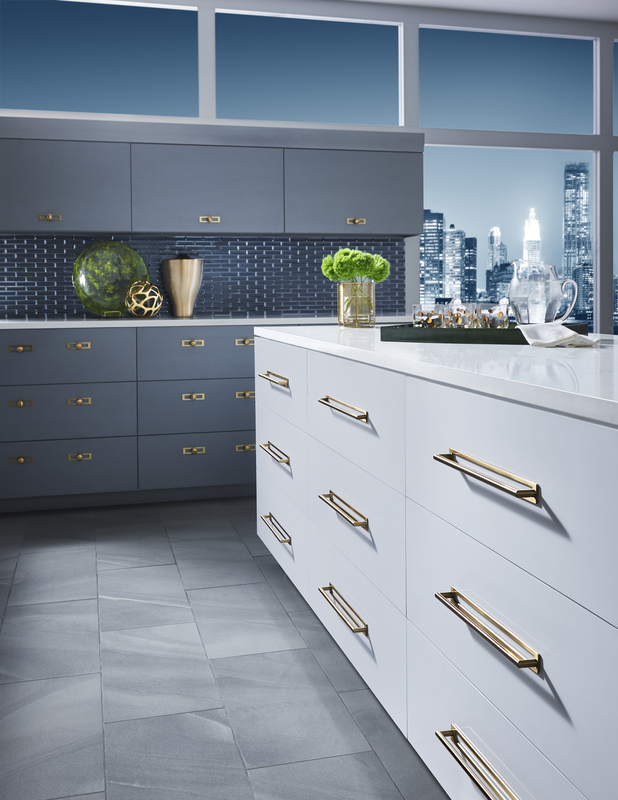 Highlights include two appliance pull shapes and rectangular backplates featuring open backs. 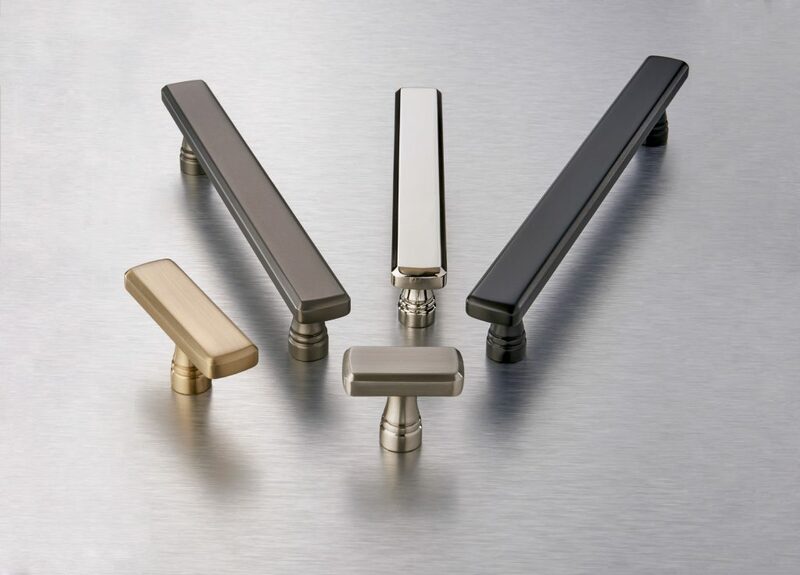 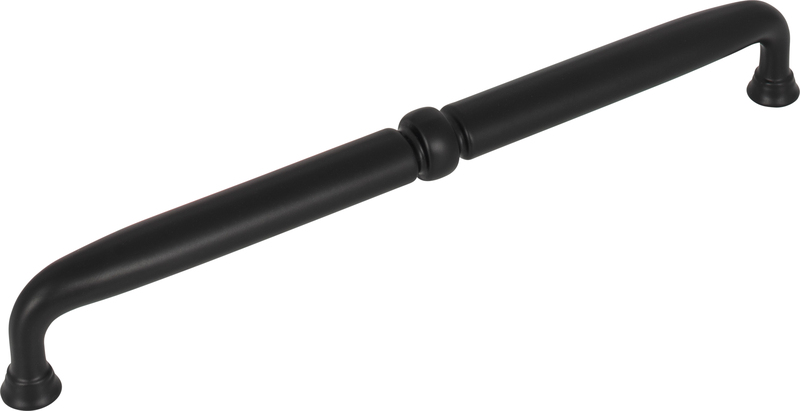 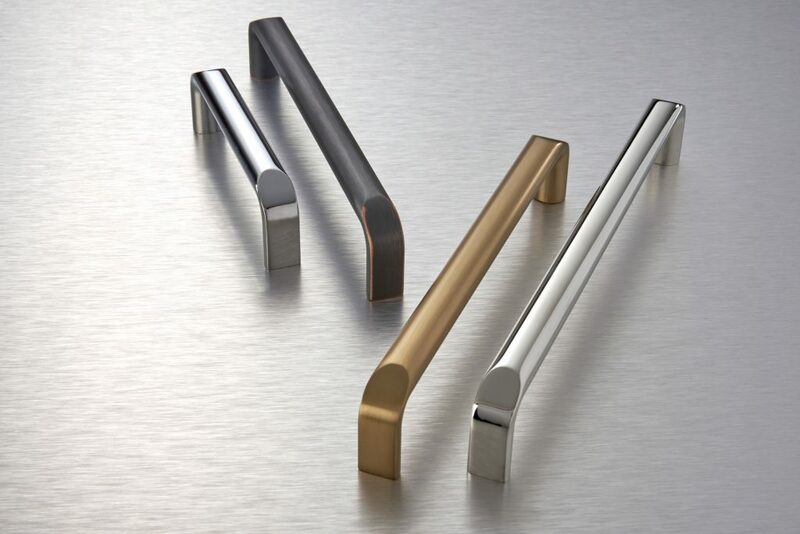 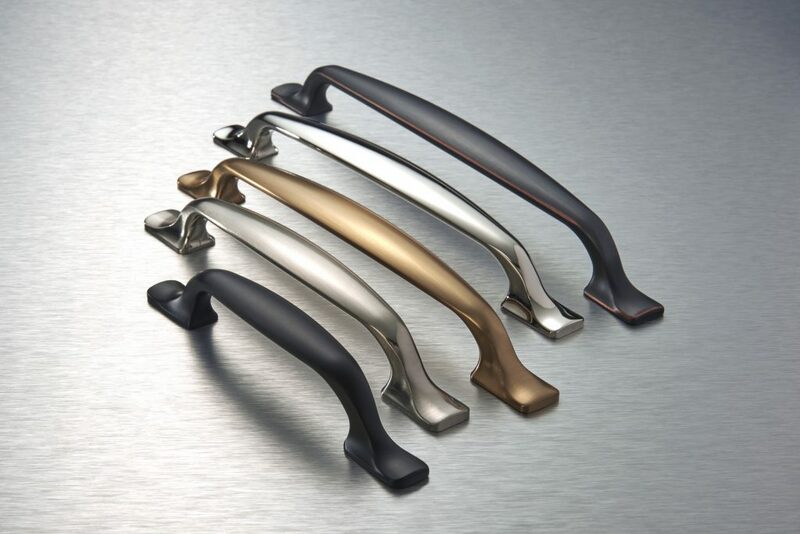 Each Lynwood piece is available in six trending finishes: Ash Gray (AG), Flat Black (BLK), Brushed Satin Nickel (BSN), Honey Bronze (HB), Polished Chrome (PC), and Polished Nickel (PN). 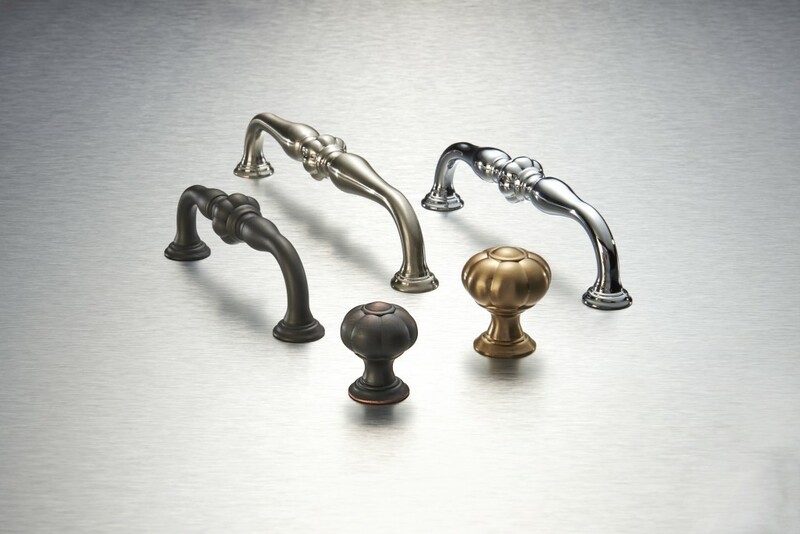 MSRP ranges from $4.30 to $98.00. 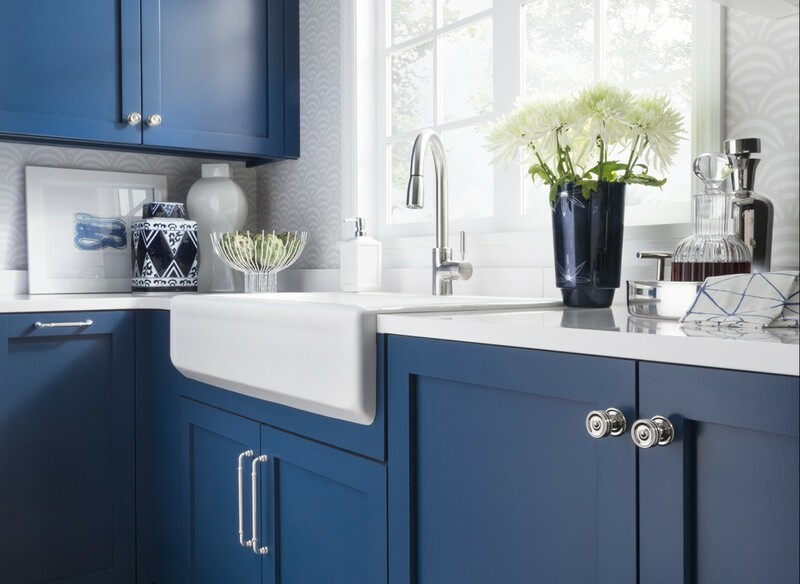 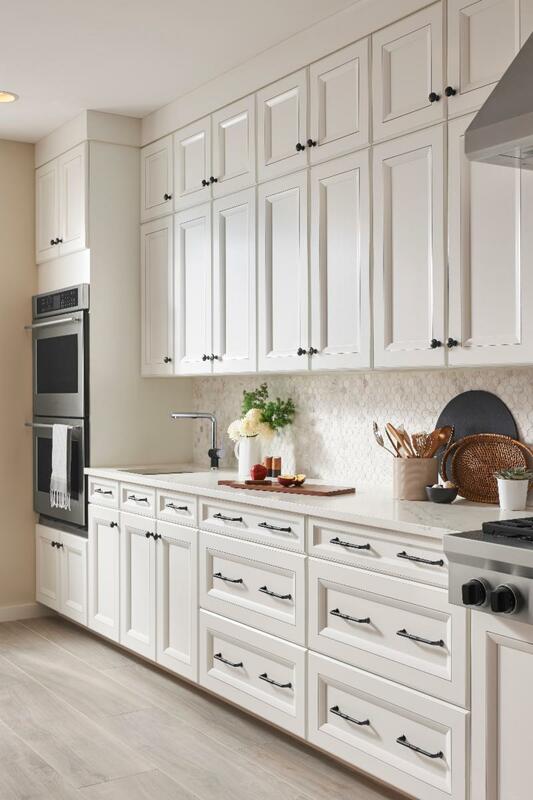 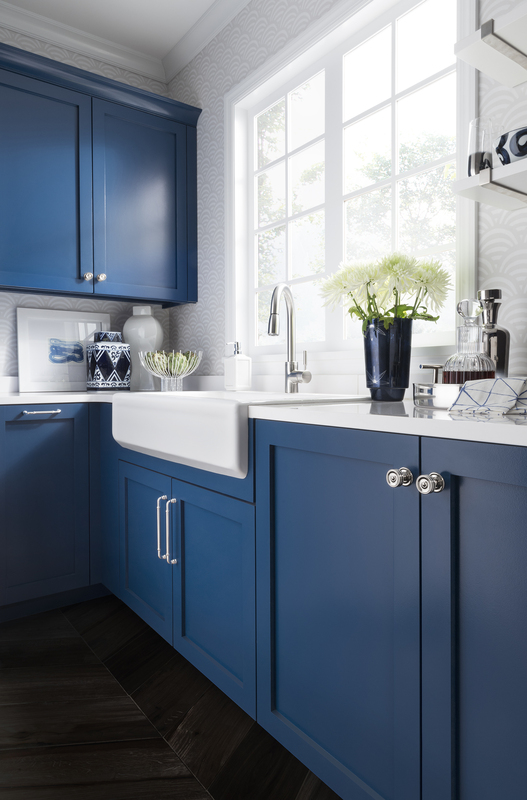 Want to try the Lynwood collection in your next kitchen or bath project? 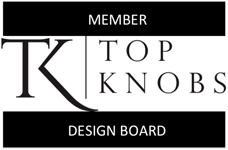 Designers can take advantage of the Top Knobs Free Sample Program and “try before they buy.” Visit TopKnobs.com to find out more.